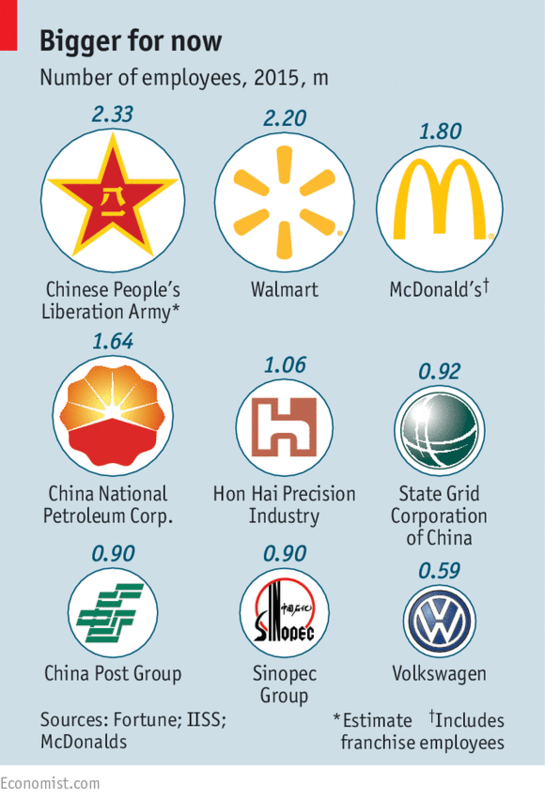 IF THE People’s Liberation Army (PLA) were a company, it would be about to lose its position as the world’s largest corporate employer. When troop cuts recently announced by Xi Jinping, China’s president, are completed in 2017, the ranks of China’s armed forces will have shrunk by 300,000 to 2m, putting it just behind Walmart, a retailer (see chart). It would still be by far the world’s largest military outfit. When the downsizing was announced, at a big military parade on September 3rd, the cuts seemed no more significant than a round of corporate redundancies. Mr Xi’s own explanation—that they would help the PLA to “carry out the noble mission of upholding world peace”—also seemed to come straight from the gobbledygook of corporate obfuscation. But recent commentary in China’s state media suggests that the reductions may presage something more: a long-overdue reform of the command structure of the PLA and a shift in the balance of the main military services. If so, one of the most important subsidiaries of the Chinese state is in for a shake-up. The army has long been the senior service. Almost three quarters of active-duty personnel are soldiers. The navy and air-force chiefs did not have seats on the main institution for exercising civilian control over the armed forces, the Central Military Commission, until 2004. It was only in 2012 that an officer outside the ranks of the army became its most senior military figure. The army’s dominance is a problem at a time when China is expanding its influence in the South China Sea and naval strategy is looming larger. Moreover, there has long been a split within the PLA between combat forces (which kill the enemy) and other operations (logistics, transport and so on) which are regarded as secondary. But in modern, high-tech warfare, non front-line services such as those responsible for cyberwarfare and electronic surveillance often matter more than tanks and infantry. Embodying these outdated traditions is a top-heavy, ill-co-ordinated structure with four headquarters and seven regional commands. 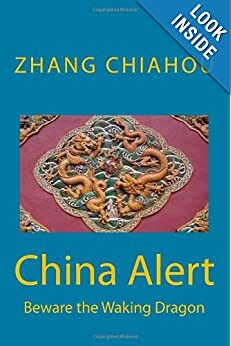 Many Chinese analysts argue that, as now constituted, the PLA would not be able to conduct modern information-intensive military operations which integrate all the services properly. China has long talked about military reform. In late 2013 Mr Xi told fellow leaders that the command system for joint operations was “not strong enough”. It was duly announced that China would “optimise the size and structure” of the armed forces. China Daily, an English-language newspaper, said that a “joint operational command system” would be introduced “in due course”. It now appears that these changes are under way. Mr Xi was recently quoted in PLA Daily, a newspaper, saying that “we have a rare window … to deepen [military] reform”. It is possible that Mr Xi’s anti-corruption purge, which has taken aim at two men (one now dead) who were once the country’s most powerful military figures, as well as 50 other generals, may have weakened opposition enough for change to begin. The South China Morning Post, a newspaper in Hong Kong, recently published what it described as a radical plan devised by military reformers. This would scrap three of the four headquarters, reduce the number of regional military commands to four and give a more prominent role to the navy. 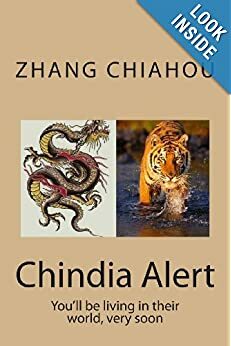 It remains to be seen whether Mr Xi will go that far. But there is no doubt that, in order to fulfil what he calls China’s “dream of a strong armed forces”, he wants a leaner, more efficient PLA. To China’s neighbours, that would make it even more frightening.